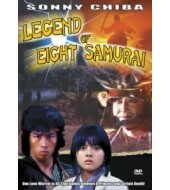 A martial arts feature inspired by the 1814 epic Japanese novel, Nanso Satomi Hakkenden. 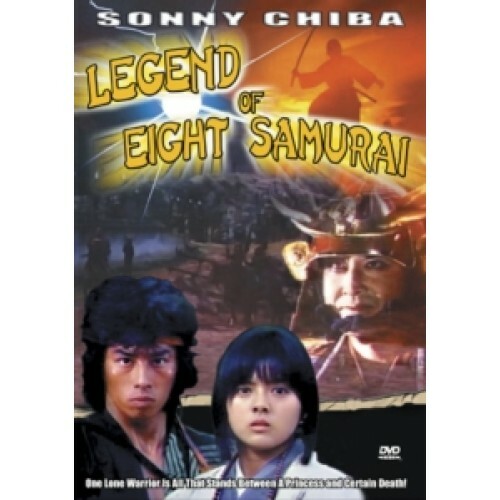 The LEGEND OF EIGHT SAMURAI depicts the story of young princess Shizuhime (Yakushimaru) living in feudal Japan, facing the threats of the sinister forces of the Hikita Clan. The Hikita leader, Lady Tamazusa, wants the princess for a blood sacrifice that will sustain the evil witch’s youthful appearance. When Shizuhime is kidnapped by the clan, only the Hakkenshi, eight samurai warriors endowed with the virtues of Confucianism, can save her from certain death.